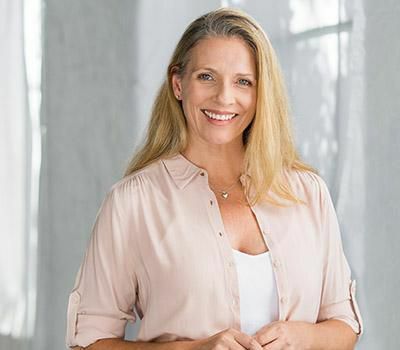 The use of soft tissue lasers at Littleton Family Dental allows our doctor and hygienists to treat a wide variety of issues easily and affordably. The treatment is comfortable, and can make your dental appointment even more efficient. 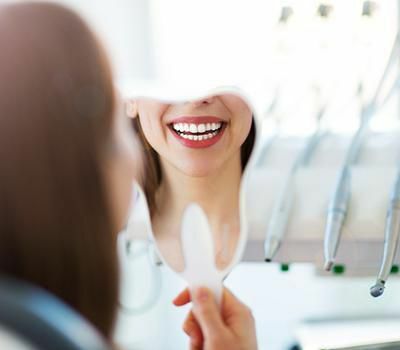 The use of lasers in dental science has also extended the level of treatment we are able to provide, giving highly accurate and precise results. Laser dentistry can resolve several issuespainlessly and quickly, most with no anesthetic or sutures necessary. 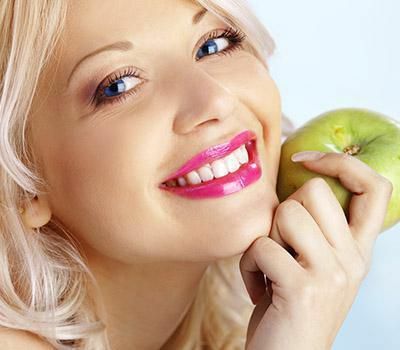 Soft Tissue Lasers -These lasers are used to treat any soft tissues in and around the oral cavity. This laser treats tissues with heat, and are highly absorbable by water and hemoglobin making them more effective to be used in the more delicate tissue layers. Hard Tissue Lasers - These lasers are used to alter hard tissues, such as bone. Currently, we do not use this type of laser in our office. 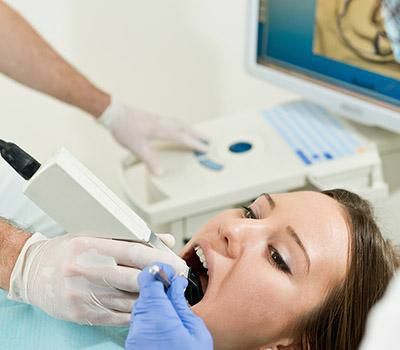 Your laser procedure will seem easier than any other dental procedure. The laser only generates slight warmth and generally does not cause discomfort. Patients are advised to continue good oral hygiene habits. We will instruct you more about laser dentistry and aftercare tips. Call us today to see if laser dentistry is right for you!